It appears that the issue of Jews of Iraqi descent demanding back their nationality has taken a new turn after an article by Israeli writer Jackie Khogi for Maariv newspaper revealed that Vice President of the European Jewish Congress Edwin Shuker and others will petition the Federal Supreme Court in Baghdad to request that thousands of Iraqi Jews get their citizenship reinstated. In the article, Shuker was quoted as saying: “Every time I ask for the Iraqi nationality, the Iraqi authorities tell me to wait a little, because the people will not accept it easily”. The article pointed out the existence of what is called a “legal dilemma” caused by “Iraqi law which contains a series of anti-Jewish material, that have slowly crystallized since the fifties of the last century until the era of former Iraqi President Saddam Hussein”. About a year ago, Israeli newspaper Haaretz published a report saying that after decades of Jewish immigration into Israel, many Jewish descendants have experienced nostalgia and wish to return to their countries of origin. The newspaper said that some Jews are trying to buy property in their home country while others are finding it easier in renewing their passports. The roots of the Jewish community in Iraq date back to the expulsion of thousands of Jewish captives from Jerusalem some 2,500 years ago, after Babylonian monarch Nebuchadnezzar II conquered Jerusalem. Babylon remained – for almost a thousand years – the cultural and religious center of the Jewish people from around the world. 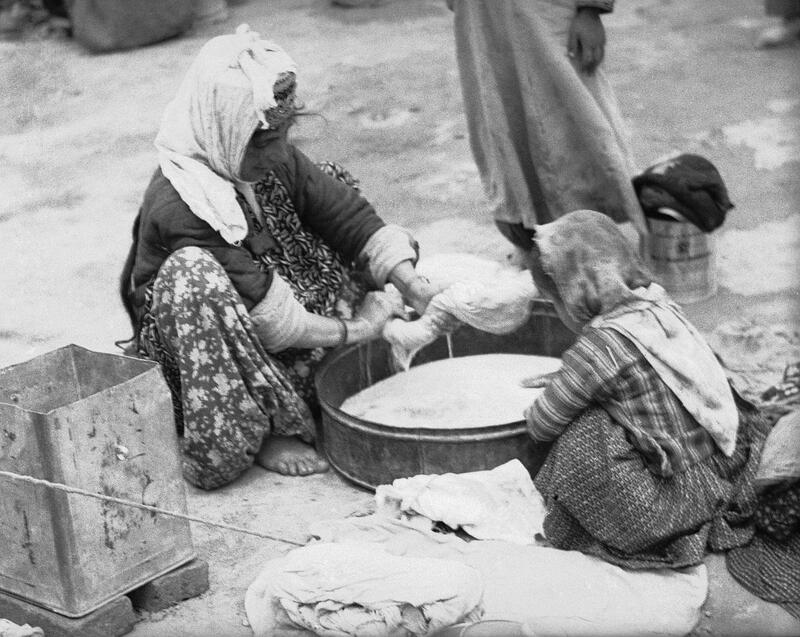 At the beginning of the twentieth century, the Jews of Iraq were an economically active and wealthy group of the middle class, but most of them were displaced collectively after the establishment of Israel in 1948. The Farhud incident remained in the memory of the Jews of Iraq as a result of the violence they have suffered because of growing anti-Jewish sentiment on the backdrop of the Zionist gangs in Palestine and the rhetoric that prevailed at the time in Arab countries. This incident took place in 1941, the first violent actions aimed at displacing them. They were attacked and looted, and about 100 of them were killed. Some Jews in Iraq blamed the government of Rashid Ali Gaylani and its affiliation with the Nazi regime along with the role of the Arabic-speaking Radio Berlin in inciting violence against them. Others consider that what they suffered from was collusion between the Iraqi government and the Zionist organizations that were inviting them to immigrate to Israel. In May 1950, the “Abolition of Nationality” Act granted the Iraqi Jews the right to “facilitate their travel to Israel”. They also dropped the nationalities of those who left without coordination with the government at the time and issued a law to freeze the assets of those leaving. 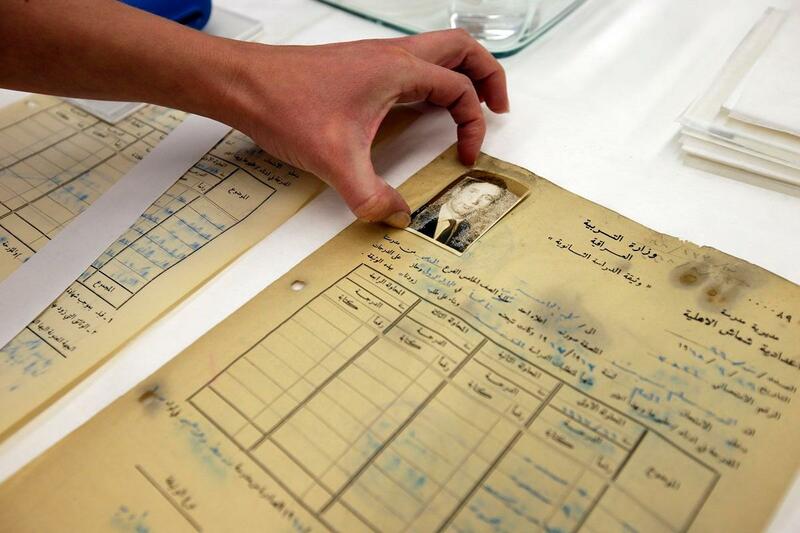 When these new measures were implemented, a pamphlet published in a government court in 1951 revealed the names of 36,000 Jews, mostly from the Baghdad Province, whose nationality had been dropped in exchange for facilitating their deportation. 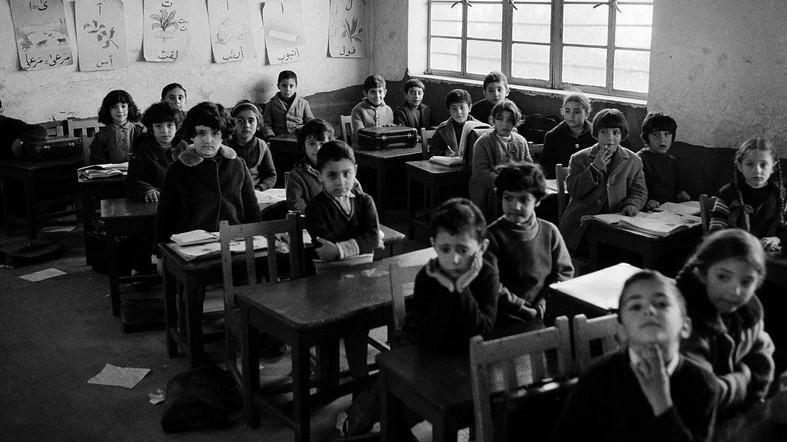 According to the Holocaust Museum in Washington, the number of Jews in Iraq in the 1940s amounted to 135,000 living in Baghdad, Basra, Kurdistan and other provinces, but most of whom migrated to Israel after its establishment. WikiLeaks published a US diplomatic correspondence saying that the number of Iraqi Jews in Baghdad was only eight at the end of 2009. Those who remained were kidnapped, blackmailed and forced to leave the country. In 2015, and for the first time, the Kurdistan Region commemorated the victims of the 1941 massacre in Erbil. 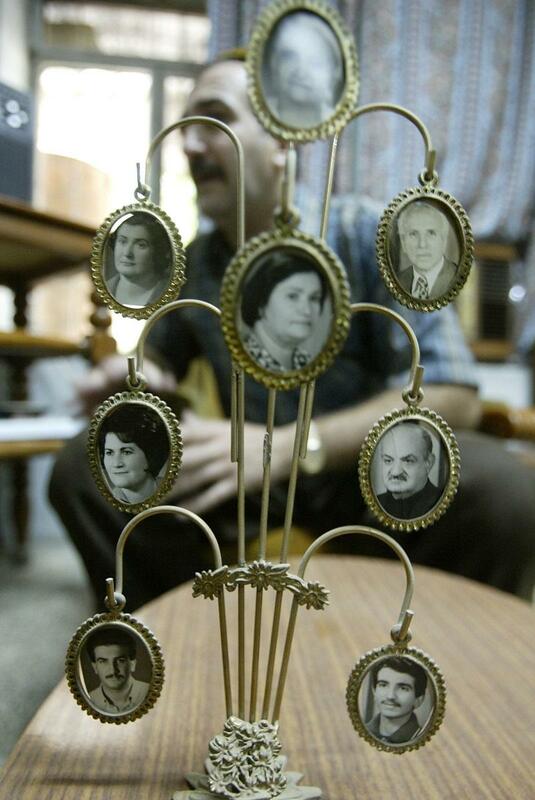 Some 600,000 Iraqi Jews, including 200,000 Kurds, live in Israel today. In recent weeks, several voices have called for the restoration of Iraqi citizenship to Iraqi-born Jews during a conference on the extermination of Yazidis in Erbil.